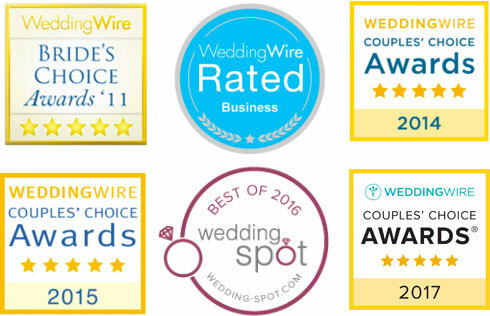 Siena Golf Club is honored to have been able to share the wedding days of many couples. Siena Golf Club was a proud Wish Granter for Wish Upon A Wedding in April 2015. 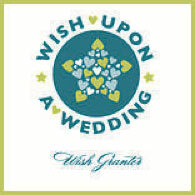 Wish Upon A Wedding is the world’s first nonprofit wish granting organization providing weddings and vow renewals for couples facing terminal illness and serious life-altering circumstances regardless of sexual orientation. Jennifer + Chris | Wedding Highlight Film | Siena Golf Club Las Vegas, NV from Adam Trujillo on Vimeo. Jennifer + Chris | Wish Upon A Wedding Love Story | Siena from Adam Trujillo on Vimeo.